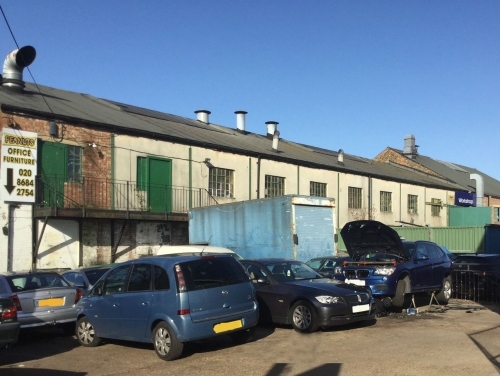 SHW Development/Investment Consultancy have completed the sale of an industrial investment in Thornton Heath. The half acre site comprised eight-unit industrial units producing over £75,000pa. The site has been purchased by a Croydon based investor / developer, with a view to redevelopment in the medium term. SHW Commercial Management have looked after the property for many years, and have been retained to manage the premises for the new owner with a particular focus on tenant liaison.